Living with type 1 diabetes can be emotionally draining. It’s normal for people with type 1 diabetes to feel scared, angry, frustrated, or discouraged from time to time. But there are some simple steps that you can take to reduce stress levels and anxiety. These seven suggestions can also help you to live better with type 1 diabetes. It can be difficult to adjust to life with diabetes. Making changes to diet and lifestyle, monitoring blood sugar, counting carbs, and remembering to take insulin and other medications are often sources of stress. As time goes on, these tasks will get easier. But everyone has days when they feel overwhelmed. 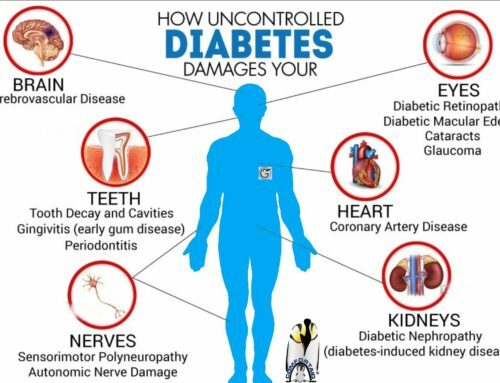 Doctors call the stress, anxiety, and negative emotions related to diabetes “diabetes distress.” People who have had type 1 diabetes for a long time may develop “diabetes burnout.” This can happen when you start to feel burdened by your diabetes. Along with diabetes stress, you likely also have other sources of stress in your life, such as school or work. Getting a handle on stress can go a long way towards coping better with diabetes. Find an activity that you enjoy to manage daily stress. Some options include exercising, going for a walk, taking a long bath, or even doing the dishes. Breathing exercises can also be helpful for reducing anxiety. 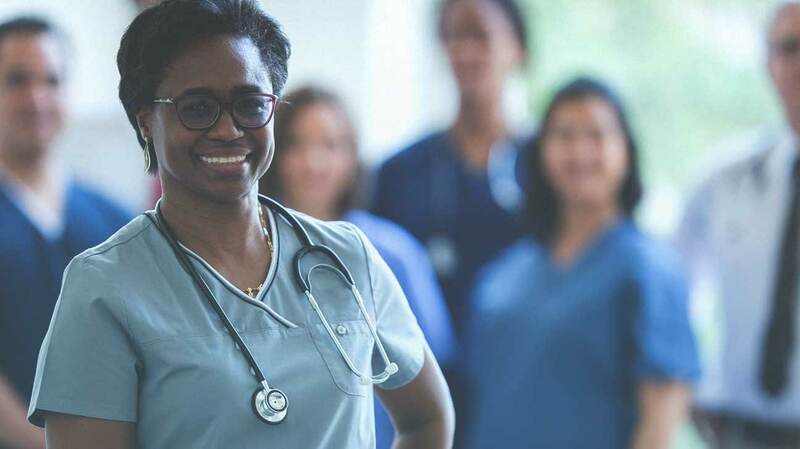 Your diabetes care team often includes your diabetes doctor and nurse, general practitioner, dietician, ophthalmologist, and diabetes educator. Depending on your needs, your team may also include other specialists, such as a foot doctor, mental health professional, or heart doctor. These are the best people to ask if you have any questions about your condition. They can also give you some tips on coping with type 1 diabetes. Make sure to let your diabetes care team know if you’re having any problems or feeling stressed out. A good support system is essential to coping with type 1 diabetes. Spending time with friends and family or talking with someone you trust are great ways to manage diabetes distress. You can also join a diabetes support group to meet other people who are living with type 1 diabetes. Support groups are especially helpful if you feel alone or different because of your diabetes. Many hospitals offer diabetes support groups, or you can ask a member of your diabetes care team for a referral. Getting support from others can also reduce your chance of developing a mental health disorder. If you have type 1 diabetes, you’re at increased risk of developing mental health disorders, including depression and anxiety. People with mental health disorders may find it harder to manage their diabetes and stick to their prescribed medication regimen. 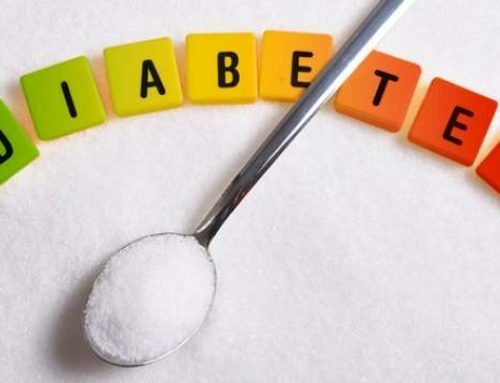 People with type 1 diabetes and mental health disorders also tend to have poorer glycemic control. This can raise the risk for other diabetes complications. You may need to see a mental health professional for help if you have these issues. Taking good care of yourself can reduce diabetes stress and help you cope with your condition. Make sure that you stick to your diabetes treatment plan. Eat well, exercise, and learn how to monitor your blood sugar levels. Getting enough sleep each night and taking time to relax and enjoy your life are also very important. Your brain and your body are connected, so you’ll have an easier time coping mentally and emotionally with your type 1 diabetes when you feel well physically. Managing type 1 diabetes can be challenging, but new technologies are making it a little easier. 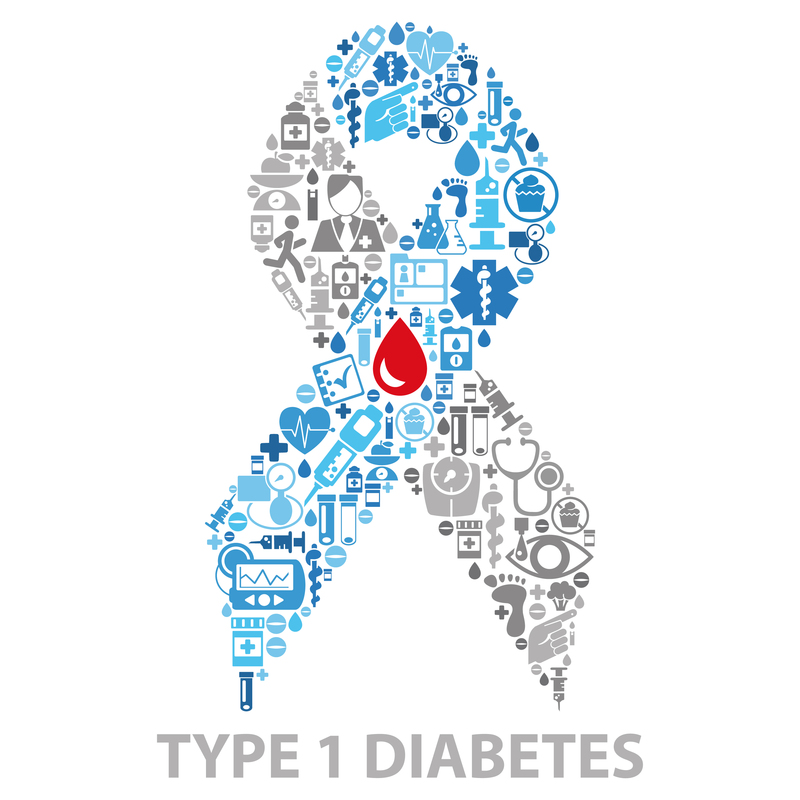 There are many new resources available to help you manage your type 1 diabetes. If you have a smartphone, apps designed for people with diabetes can help you count carbs, watch your blood sugar levels, and track your progress with diet and exercise. If you have a hard time remembering to take your medications, you can sign up for text message reminders as well. Sometimes helping other people can be just what you need to feel better. Diabetes advocacy groups, such as the American Diabetes Association, work to improve diabetes care and raise money to find a cure. Volunteering for a group like this is a great way to do something good for the world, meet other people with type 1 diabetes, and cope with your condition. Volunteering is also a great way to lower your stress levels. If you’re struggling to cope with type 1 diabetes, remember to be patient with yourself. While you may not be perfect, understand that you’ll get better at managing your diabetes each day. 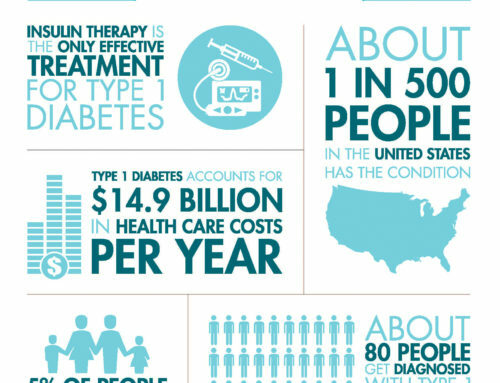 Learn all that you can about type 1 diabetes. The more you know about your condition, the better you’ll be at taking care of yourself. 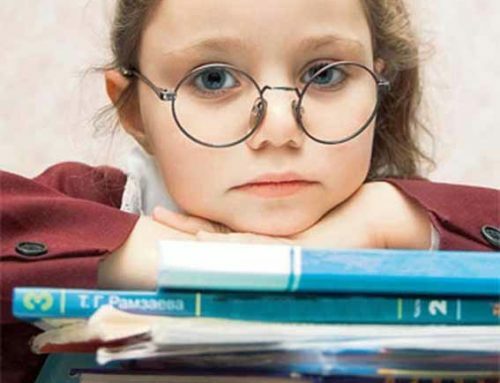 You can ask your doctor to recommend some books about type 1 diabetes. The American Diabetes Association is also a great source of information. Every parent of a child with diabetes must deal with the feelings that come with the disease. Try to keep in mind that for most kids, negative feelings about diabetes pass or change with time as they adjust to living with it. Managing juvenile diabetes is a difficult task. As a parent, Parent(s)need as much help as Parent(s)can get. Education is also very helpful in managing this condition. To find more information about juvenile diabetes, how to cope, and how to get involved with other parents, consult the following links. 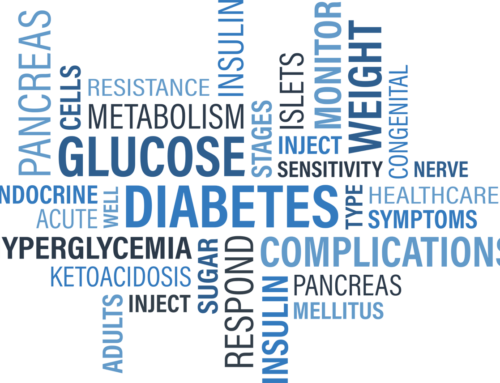 Juvenile Diabetes: What is it? 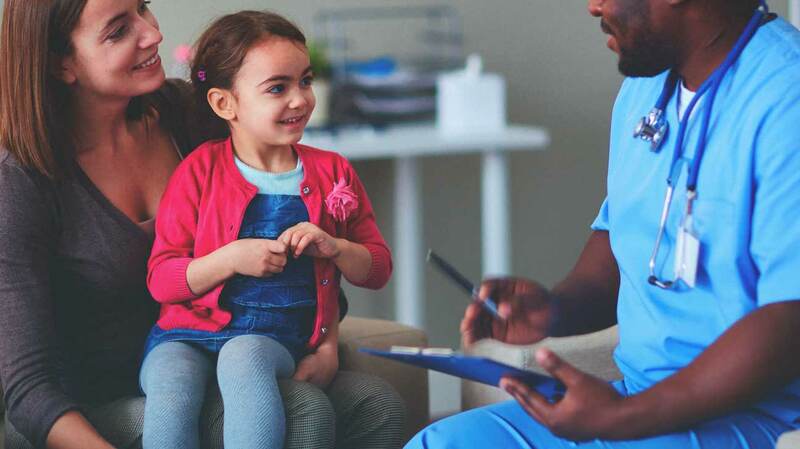 Juvenile Diabetes: My Child has been Diagnosed. Now What?